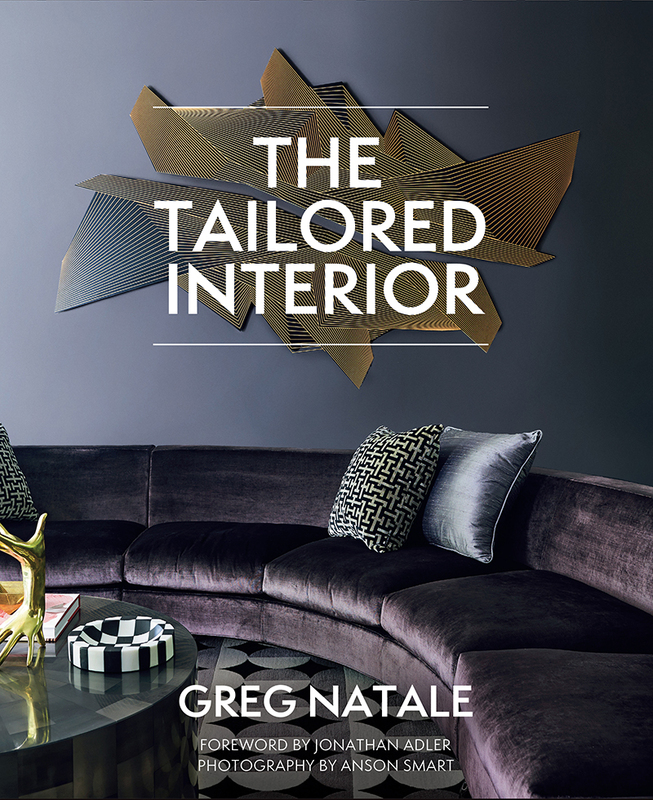 Award-winning interior designer Greg Natale has just published his first book, The Tailored Interior. After a look through the beautiful pages this morning at Designer Rugs, the first and only current NZ stockist, I knew I had to purchase a copy. Despite saying that my next giveaways were lined up for the New Year, it is after all Christmas, so in the spirit of giving I also have a signed copy to giveaway to one lucky NZ reader! Since its launch in 2001, Greg Natale Design has become one of Australia's top interiors firms, with Greg being named Interior Designer of the Year at both the 2014 and 2011 Belle Coco Republic Interior Design Awards. 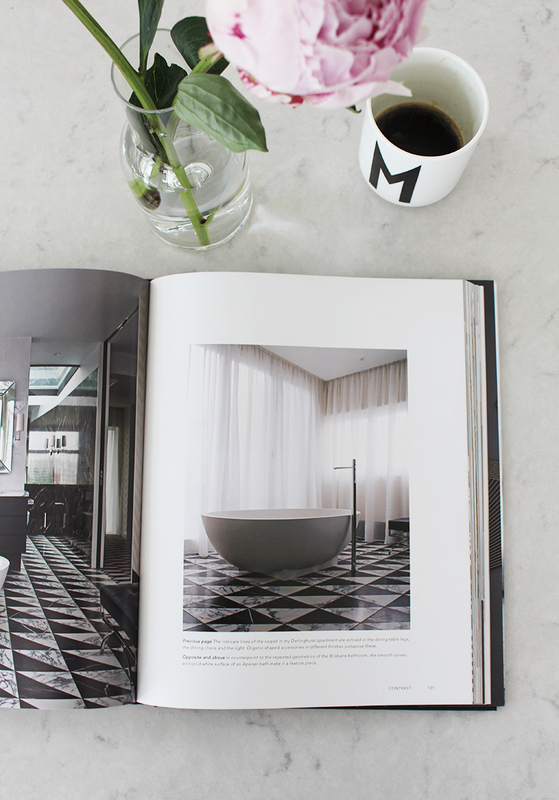 His passion for creating meticulously curated, layered spaces is at the core of his first book, with breathtaking visuals and revealing insights. The stunning photographs showcase Greg’s precisely edited interiors, from exquisite living rooms to luxurious bathrooms and everything in between. Alongside, Greg offers a generous and unique view into the creative process, sharing his passions, experiences, advice and the philosophy behind his richly tailored, sophisticated style. 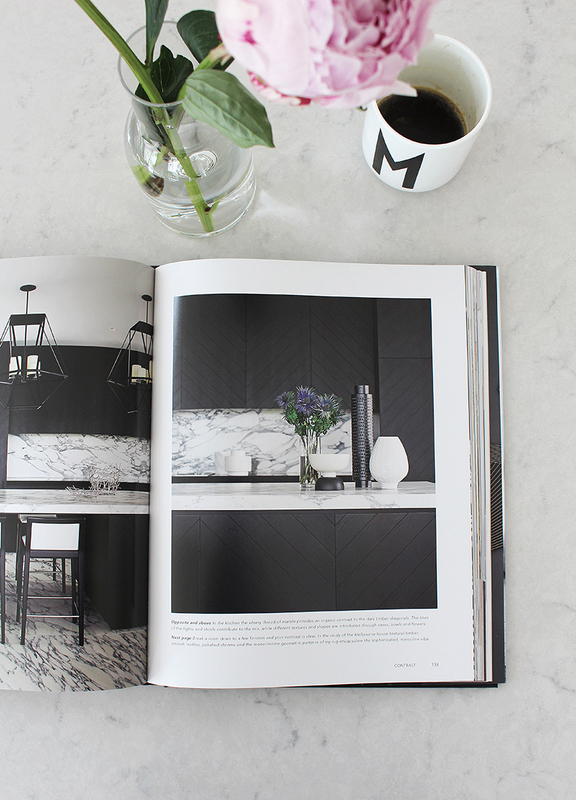 I love seeing how Greg approaches each project, from his initial moodboard through to the interior design of a space. 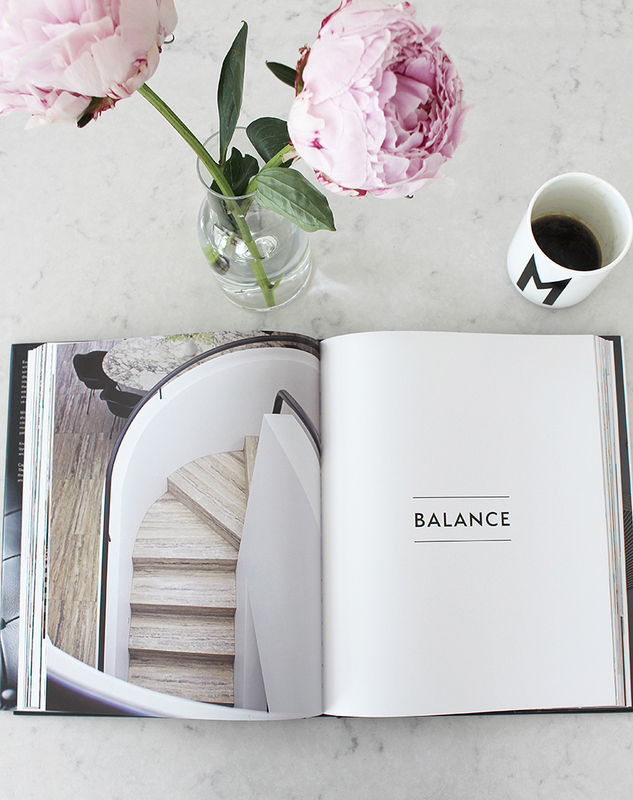 Divided into chapters such as Balance, Proportion and Layers, I know I will devour each and every page. 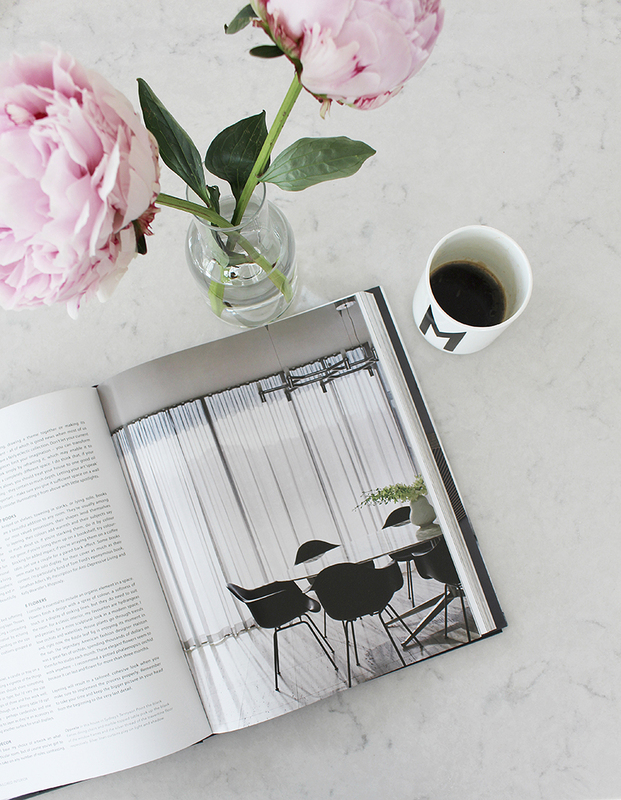 A must-have coffee table book for professionals, home decorators and lovers of luxury style, The Tailored Interior opens the door to a world of inspiration. Here are a few of my favourite images that I photographed while flicking through the book today. I love these monochrome palettes and layers of incredible texture that Greg is known for, especially the marble and beautiful sheer curtains. 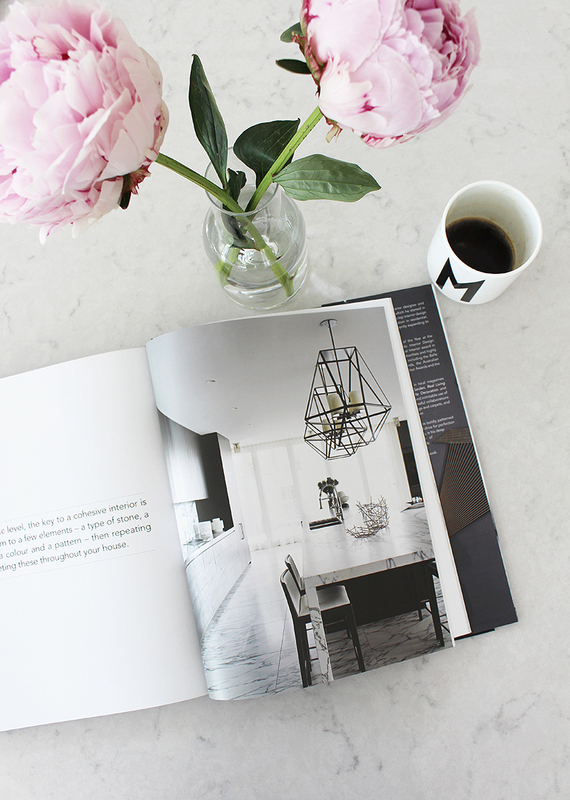 To go into the draw to win a signed copy of Greg Natale's new book, simply email enter@thedesignchaser.com with The Tailored Interior in the subject line. Please include your full name in the email. The competition is open to New Zealand residents only and will close on Thursday, 18th December at 8am. The winner will be chosen by random.org and announced on the blog that day, and contacted via email to arrange shipping. Update: This competition has now closed. Congratulations to the winner, Andrew Carbery and huge thanks to Designer Rugs.